The body mass index has moved from medical terms into the daily lives of people who are seeking to lose weight. This parameter was created for the initial diagnosis of the patient’s condition, namely the degree of obesity and the risk of concomitant diseases. Over the years, starting from the 19th century, many formulas and theories for calculating the optimal body weight have been developed. 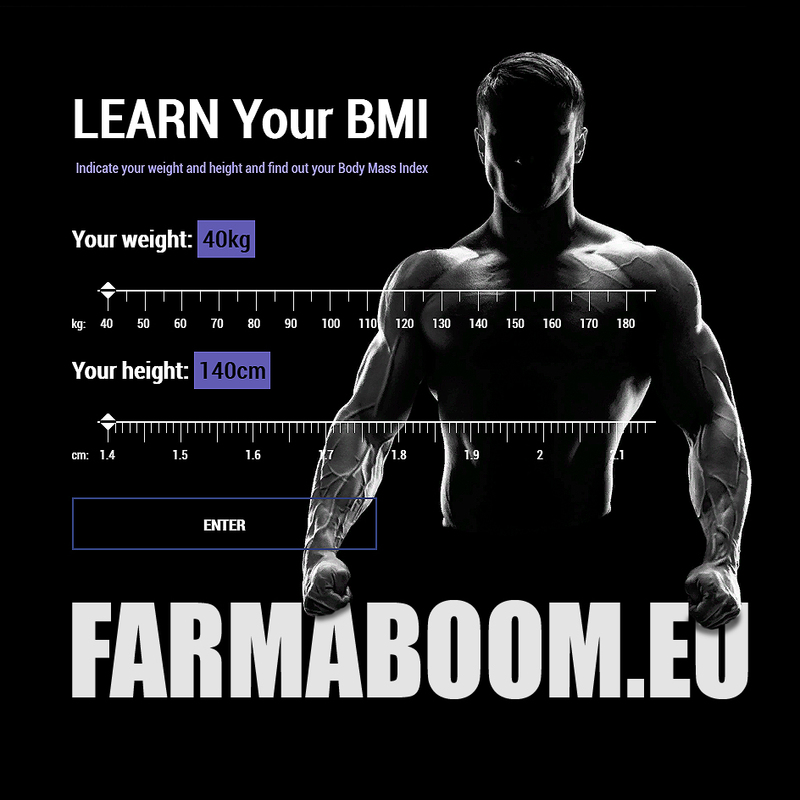 And now in the online media you can find different options for calculating the ideal mass, which takes into account many parameters: height, gender, age, body type. But in medicine, a simpler method, called the Body Mass Index (BMI), is used predominantly. It was developed between 1830 and 1850 by the Belgian scientist Adolf Quetelet. And since the beginning of the 1980s, this method has been recommended by the World Health Organization. With the help of BMI, it is indirectly evaluated whether the mass is normal, insufficient or excessive. In this case, only 2 indicators are taken into account – the mass of a person and his height. Both inadequate and especially overweight shorten life expectancy. The risk of cardiovascular and many other diseases increases significantly if a person has a BMI higher than 27. If a BMI is more than 30, this is considered obesity. Obesity is a situation in which the amount of fat in the body is increased to such an extent that it seriously affects the state of health. For example, for a person 170 cm tall, normal body weight is 54–72 kg, which is a rather large range. In young people, the weight could be closer to the lower limit of the range, in the elderly – to the upper. Since the bones in men are more dense and durable than in women, their normal weight is also somewhat more female. Overweight or the initial stage of obesity in a person with a height of 170 cm is observed when he weighs 73–87 kg, and obesity is observed when it is even greater. The statement of obesity using BMI is not 100% true in all cases. For example, athletes with a large muscle mass, according to this classification, are overweight. Therefore, obesity can be assessed by waist and hips girth. In women, the recommended waist circumference should be less than 88 cm, in men – less than 102 cm. If the ratio of waist circumference and hips circumference (one divided by another) is greater than 1 in men, and in women more than 0.8, this indicates obesity. The ideal weight (mass) of the body is not only an attractive figure and the ability to wear stylish things, but also health and performance for many years. Hardly any of you wants to acquire such “diseases of the century” as diabetes, hypertension, heart disease, stroke … And overweight is one of the leading risk factors in the development of these diseases. Take care of yourself and watch your weight!